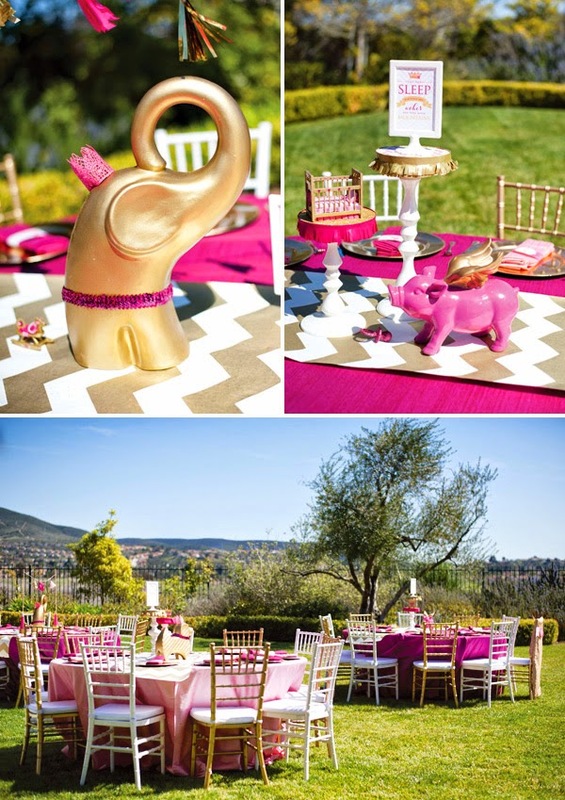 An excellent source of information providing the perfect baby shower decorations and themes. Decorations and themes that are focused and timesavers for the host. Some low cost and effective shower decoration ideas. Decorations can be as modest or as extravagant as your budget and time allows. Literally there are a number of ways for decorating the shower. Balloons, cakes, table settings, along with wall and ceiling decorations. 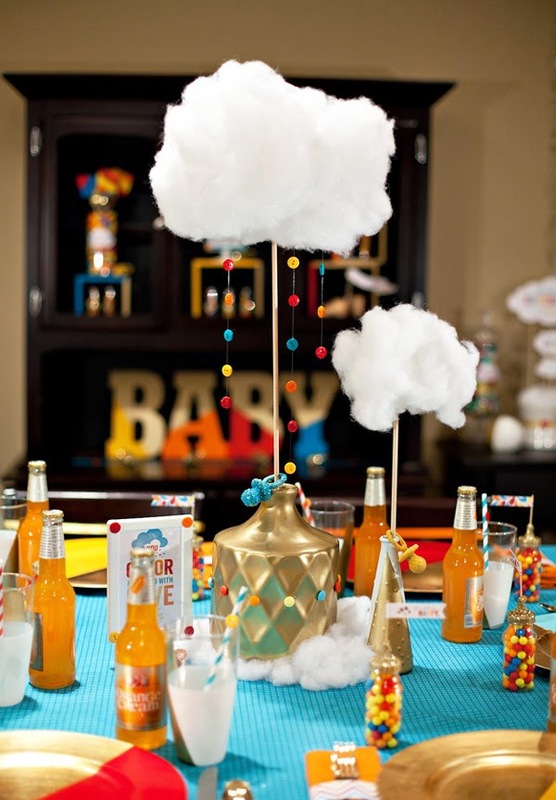 Decorations are an important part of any special baby shower. Fill a basket or small wagon with stuffed animals to be used as a centerpiece. You can also place teddy bears around the room along with some dolls and toys. 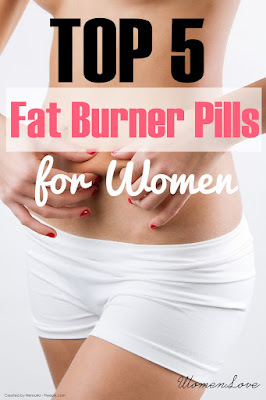 Place them on tables, bookcases and peeking over lamps. Or set up a train on your table. Then fill the cars with small baby items such as teething rings, pacifiers, rattles, and booties. Although the theme as well as decorations of modern showers have changed with the times, it is still traditional to the use the colors of the baby's nursery. You can decorate the nursery with fresh flowers, balloons and streamers. As a general rule one should stick to the traditional ways of decorating. If you are going with the traditional party decorations, you would use china and silver. No doubt every shower needs some sort of decorations. 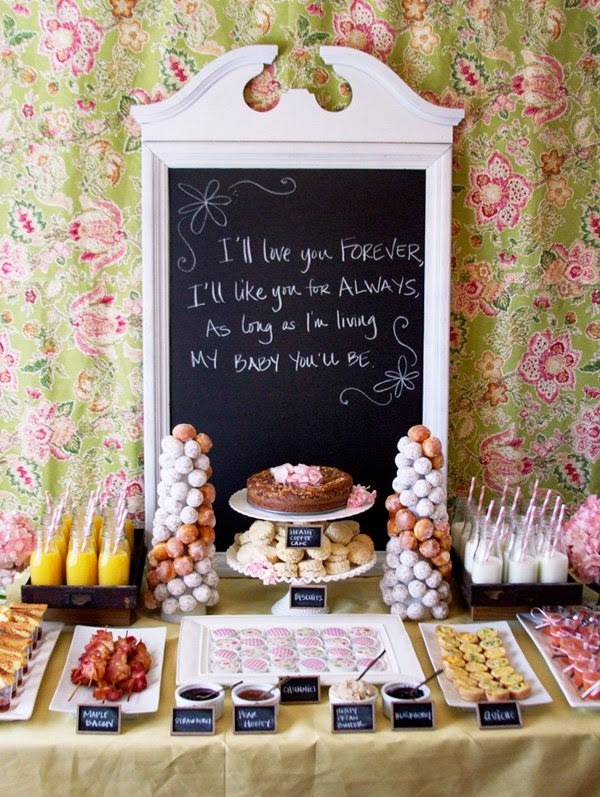 In baby showers it is not a necessity to use a lot of decorations. Just simple decorations would be sufficient if that is your desire, perhaps along with a few seasonal flowers and party toys. If you do wish to celebrate the shower in a big way there are many party stores that carry large assortments of baby decorations such as storks, teddy bears and nursery rhyme characters. These decorations can be placed anywhere and removed easily after the shower. You can give these to the expectant couple to take home after the party. 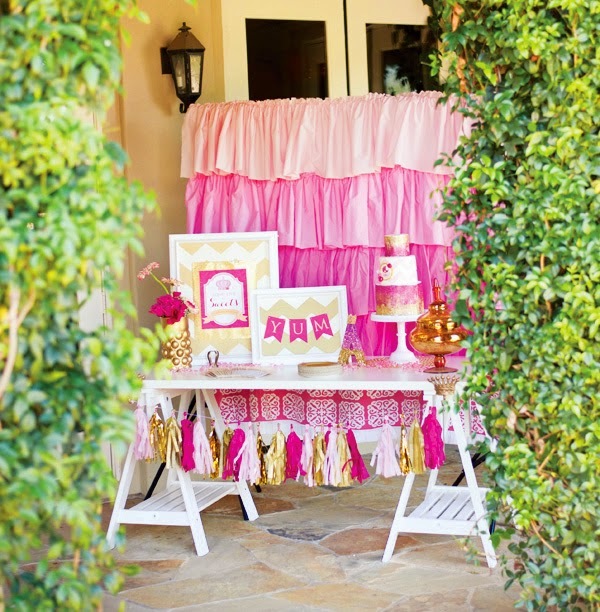 Most of them can be reused for some other occasions such as a childs birthday party. One of these would be a baby diaper cake which has become very popular. 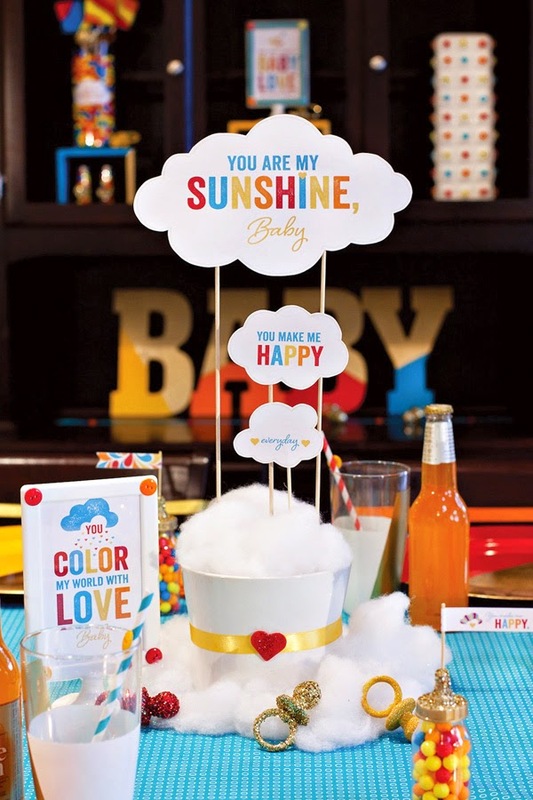 There are many more baby shower party decorations and themes. For instance, gather a bouquet of pink and blue balloons and tie them with pink and blue ribbons. You can attach them to a chair, or as the centerpiece containing baby's breath and greens. Similarly, purchase a small umbrella and hang it upside down over the table. Maybe over where the mother-to-be will be sitting to open the baby shower gifts. Fill the umbrella with balloons and let ribbons or streamers hang over the edges. Softly play light music or children's songs. You can also do mild lighting with small bulbs as used in Christmas tree decorations. If you know what names the parents have chosen, spell them out using wooden blocks or paper strips.